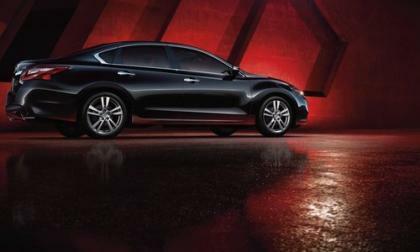 Another "American" car has clenched the highest safety award by the IIHS. Dieselgate has claimed many victims but none is closer to the heart of the performance enthusiast than the EA888, high-performance four. The four that powered a Beetle to a land speed record. 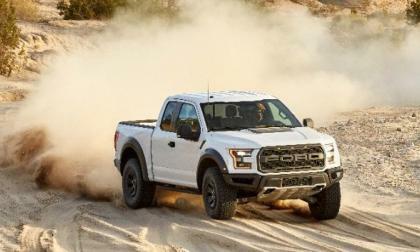 While leaked dealership information suggested that the 2017 Ford Raptor F150 would have 450 horsepower and 510lb-ft of torque, the Motor Company announced the official specs this morning and as expected, those figures of 450 and 510 are accurate – making the new Raptor the most powerful F150 ever. 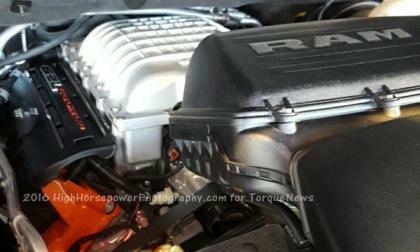 This morning we brought you the news of the incredible new Ram Rebel TRX Concept, featuring the supercharged 6.2L Hellcat Hemi and while the collection of high resolution images didn’t include engine bay pictures – we have acquired a set of shots showing the Hellcat Hemi nestled into the engine bay of the gorgeous Ram 1500 concept. 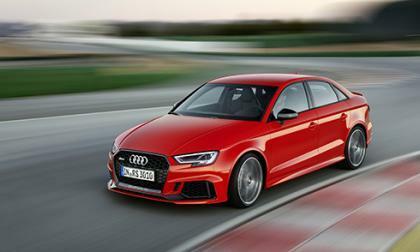 Audi would have liked to make the RS3 Sedan a surprise at this week's Paris Motor Show. But thanks to a leaked video and roadmap, we knew a fair amount about. 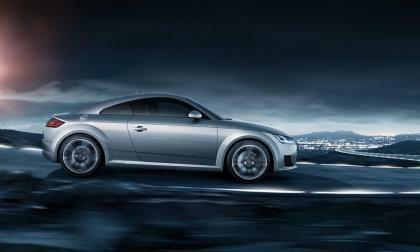 At least Audi has gone forward tell us the various details of their newest RS model. The new 2017 Nissan Titan steals a page from Ford’s F-150. 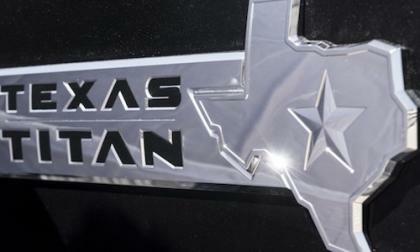 They get a new special-equipment package that goes after the huge Texas pickup market. 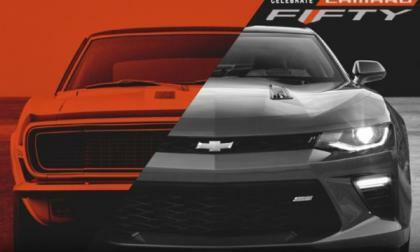 On September 29th, 1966, General Motors took the first orders for the 1967 Chevrolet Camaro so today is effectively the 50th birthday of the storied American performance car and GM has rolled out a revamped version of their celebration website to offer even more Camaro information to fans - including a chance to share your own Camaro pictures! 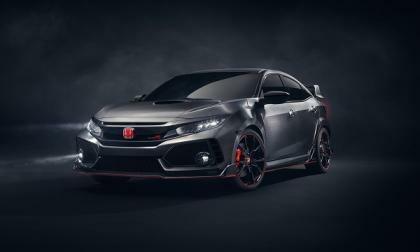 While we've written much as to the arrival of Honda Civic Type-R to North America, today, that speculation was ended in Paris with the reveal of a Honda that will change the compact performance game in the U.S. and Canada. 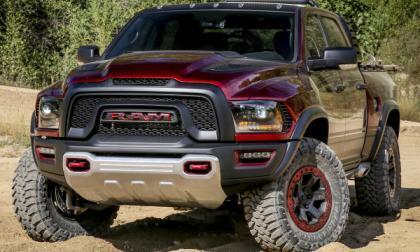 FCA announced this morning that the incredible Ram Rebel TRX Concept will debut at the 2016 Texas State Fair with Hellcat Hemi power – although this monster performance truck doesn’t pack the same big power as the Hellcat-powered Dodge Challenger and Charger. Subaru’s production problem has been solved. They axed the Toyota Camry. 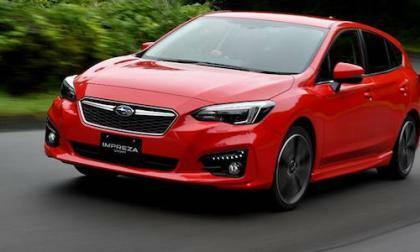 What does it mean for 2017 Impreza buyers? Negotiators are working diligently to reach an agreement on the criminal settlement of the Dieselgate case. They are trying to find closure before January when the administrations change and the faces at the negotiation table change. 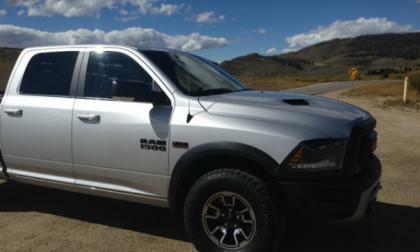 As the winter weather approaches, Ram truck owners are comparing notes on why they get rustproofing reapplied every year and what type works the best. 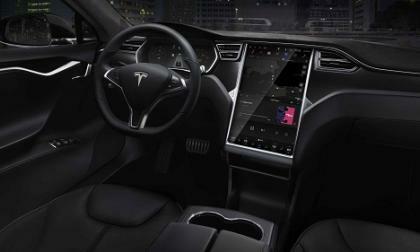 Tesla’s most recent over-the-air software update seems to have caused a problem. The EV-fan media responds with radio silence. The LR4 is no more! 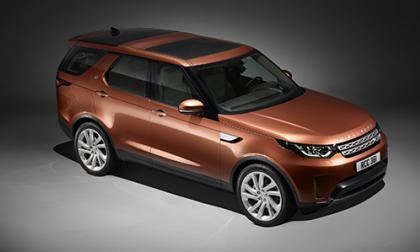 Land Rover has unveiled its replacement, the Discovery tonight in Paris. 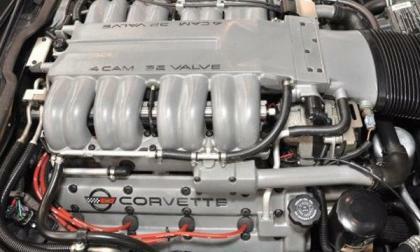 General Motors has refiled the trademark application for the LT5 engine nomenclature, presumably for the upcoming Chevrolet Corvette ZR1 or perhaps the long-rumors mid-engine C8 Corvette – both of which would likely pack more power than the 650 horsepower LT4 in the Corvette Z06 and the Camaro ZL1. 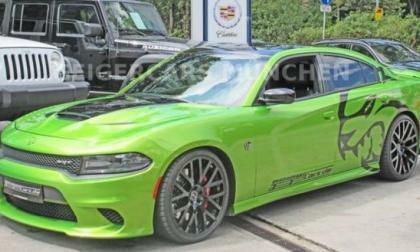 The German tuning experts at GeigerCars have made a name for themselves in creating some monster performance packages for American vehicles sold overseas and the Dodge Charger SRT Hellcat is their latest project – adding impressive power, a new suspension setup and new wheels wrapped in wider rear tires along with that striking green exterior paint. 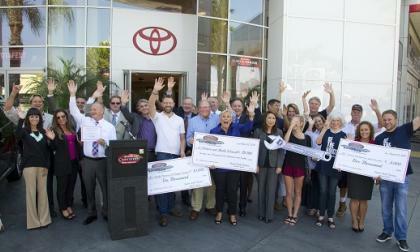 With over five million CPO cars sold, Toyota is the number one retailer in America. 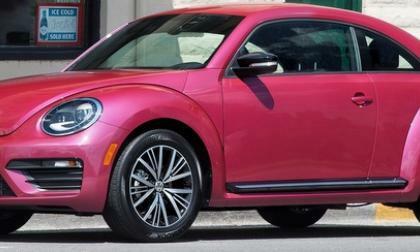 An eager California cancer survivor took possession of her #PinkBeetle recently after winning an auction for the unique, limited-edition vehicle. When was the last time you checked the fluid levels in your trouble-free-Honda commuter? With the arrival of Fall comes cooler temperatures, rain and frost. What’s going on under your hood? 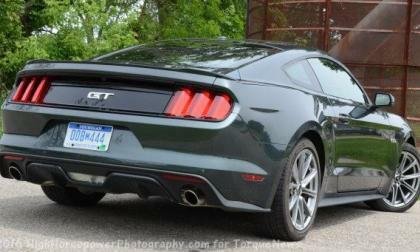 The Ford Mustang is rumored to be set for a surprising facelift in the next two years and based on what I have seen in person and what is available via spy shots, I believe that the 2018 or 2019 Mustang might have a lightly restyled front end and a significantly restyled rear end. 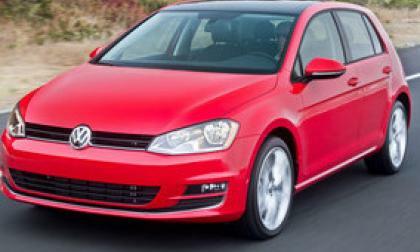 Are you looking for the cheapest car deal in America? Nissan Sentra SV boasts the lowest lease at just $129 per month. What other popular Nissan is lowest? Here’s how Subaru ensures they will be a leading automaker long into the future. And why your kids will want to buy them over other brands. 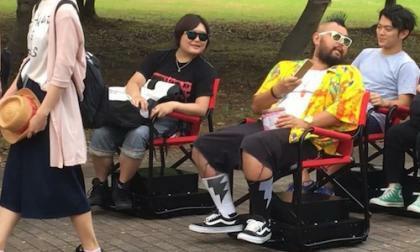 If you don’t like standing in line, check out this cool new invention from Nissan. You won’t ever stand in line again, if you can find one. 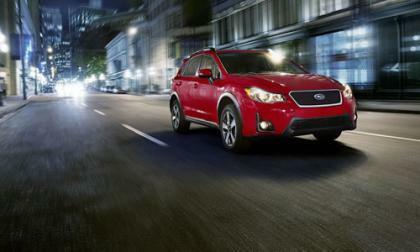 Subaru announces the 2017 Crosstrek and it will feature a new special edition model. It’s called 火山Kazan Edition available only in Canada. 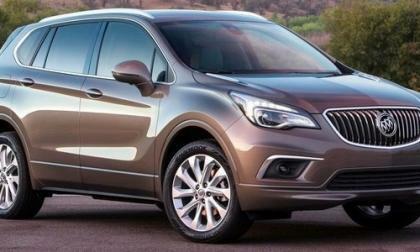 The days of the station wagon may be making a comeback in a classy way and Buick may be working on it. 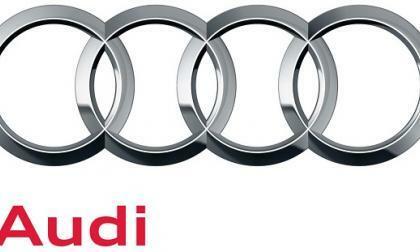 Audi, a division of Volkswagen, has recalled several 2015-17 models to fix a software glitch that turns off the side market lights. It only happens when the headlights or parking lights are turned on, usually at night, when all lights are needed for visibility. 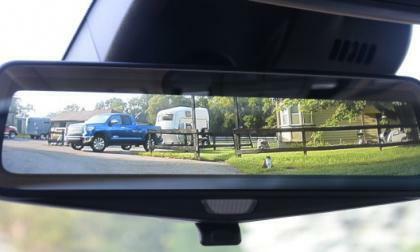 I recently had a chance to spend a week driving the 2016 Cadillac CT6 and while I will soon have a full review of this impressive new luxury sedan, one piece of the unique luxury technology that really stood out to me was the new camera-based rear view mirror – as this is technology that everyone can use and appreciate. 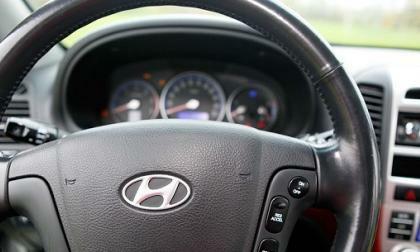 Hyundai has announced the recall of 10,000 2007-08 Azeras to fix a potentially dangerous front seat switch problem. 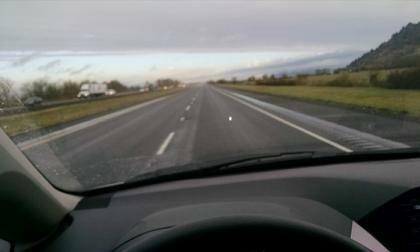 The defective switch can short out allowing the seat to move forward or backward or up and down without driver input. 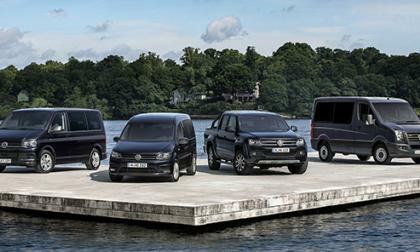 You Could Be Seeing Volkswagen's Commercial Lineup in the U.S. Anyone who knows commercial vehicles will tell you many manufacturers have been bringing models from Europe as they offer some clever ideas in terms of packaging and delivering better fuel economy. Now, there is talk about a manufacturer bringing their European lineup to the U.S.
Read more about You Could Be Seeing Volkswagen's Commercial Lineup in the U.S.
Mercedes-Benz Asks "Ready for Change?" "Ready for Change?" That is what Mercedes-Benz asks in a new video before the Paris Motor Show. 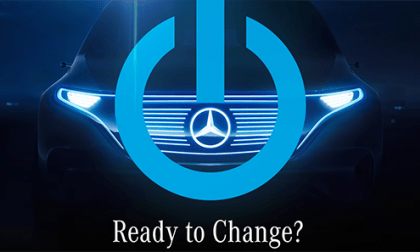 Read more about Mercedes-Benz Asks "Ready for Change?"